Creative IT offers data recovery services in London. Have you lost your personal or business data? Or are you in a situation where your hard disk has just crashed? When it comes to recovering your significant data, you need a data recovery company based in London and with the true skills, resources and expertise to do the job flawlessly. Creative IT is a nationwide leader in providing data recovery services and one among the foremost data recovery companies in the UK providing the quickest and most cost effective data recovery solutions to London clients. Our widespread and comprehensive knowledge in all storage medias and operating systems, ensures that we have the skills and facilities to recover your mission-critical data. At our Central London data salvaging and recovery service lab, our hdd recovery and RAID data recovery experts with their remarkable knowledge, skills and state-of-the-art data recovery tools offer the most reliable and innovative recovery solutions for all types of storage media and file systems in case of data loss. Our data recovery specialists are familiar with recovering and salvaging lost data from disaster stricken hard drives, RAID arrays, laptops, e-mails, PDA’s, Apple iPods and other storage media of every brand, manufacturer, model and size. We are almost certain to provide the fastest, most convenient and cost-effective solutions to clients who have experienced data loss. We will handle your case with the best technology and data recovery and file repair software that no other company in London can offer. With more than 15 years of professional experience, Creative IT has built a solid reputation as London’s leading data recovery service provider for data lost by natural, mechanical, physical or logical disasters. Our award winning data recovery software utilities can recover deleted and formatted files and folders from hard disk and other storage media. 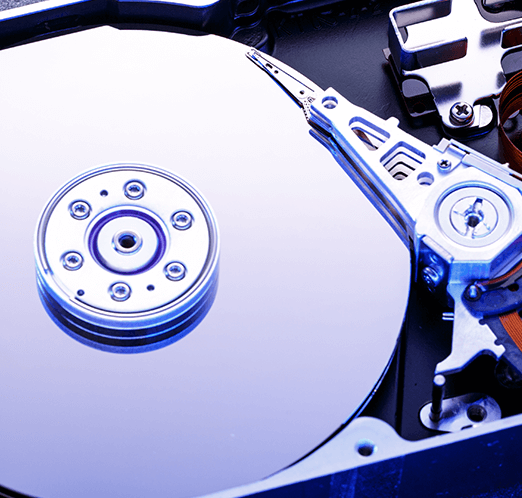 We provide standard data recovery services and emergency data recovery services for home users, university students, professionals, small or medium size businesses or offices in and around London. We recover lost data following problems with a crashed hard disk drive, malfunctioning RAID arrays and other damaged storage devices. We also specialize in raid data recovery from all types of raid arrays including RAID 0, RAID 5, RAID 1 and RAID 10 regardless of the size of the raid, configuration, operating system or platform. 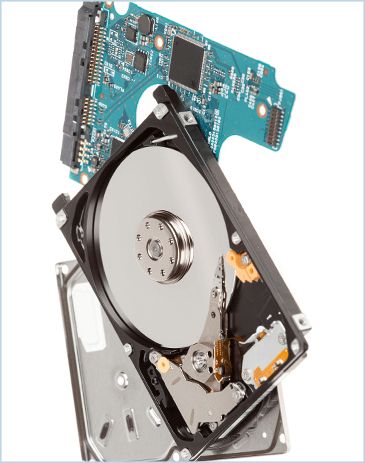 As part of our Data Recovery UK services, whether your storage device has experienced a logical, electrical, mechanical or physical failure, if there is lost data Creative IT will get it back for you. We provide a wide variety of data recovery services; varying from crashed hard drives to the rebuilding and reconstruction of RAID arrays. Our technicians will evaluate your media or hard disk which had suffered data loss and offer you a quote based on the rigorousness and nature of data loss. We guarantee to finish the work on fixed time and rates. Our staff of expert data recovery engineers will personally assist you in every step of our UK data recovery service process. Contact Creative IT for a straight forward data recovery service experience. Contact our experts on 020 7394 2529 or send us an email at info@datadoctor.org.uk. If you have experienced a hard disk crash, raid failure, or any other form of storage media disaster in Central London or surrounding areas such as Islington, Southwark, Camden, Wandsworth, Hackney, Hounslow, Knightsbridge, Clerkenwell, Greenwich, The City, Westminster, Mayfair or Whitechapel, Richmond, Brent, Barnet, Ealing, Lewisham, Croydon or Bromley, Creative IT can be of assistance. We have proven our expertise in data retrieval services such as recovery, extraction and recovery of lost data from virtually all types of storage devices operating systems, with solutions for both physical malfunctions and logical faults. With our high success rate in recovering lost data, there is a good chance we can help you. To speak with a specialist data recovery technician, call 020 7394 2529. You can also email us at info@datadoctor.org.uk.